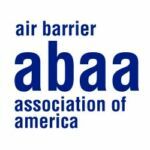 The ABAA Board of Directors are comprised of leaders from various facets of the air barrier industry. These directors bring demonstrated leadership as well as great depth and breadth of experience to the association. Choose a board member to see their full biography. 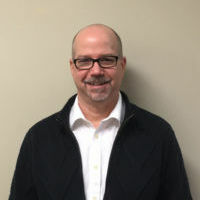 Currently the Building Envelope Product Group Manager/ Building Science Specialist for W.R. MEADOWS, Russell Snow has over 20 years of experience in the construction industry, including building envelope, concrete restoration and products used in the treatment of concrete. 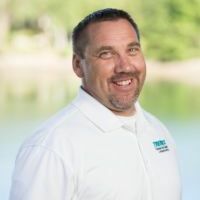 Presently, his main responsibility is overseeing the building envelope line of products, which also includes providing technical support to all members of the construction industry, including the W.R. MEADOWS’ sales team, both in Canada and the US. Other responsibilities include the development of specifications at the architectural / engineering level, as well as the creation of presentations for continuing education programs through AEC, AIA, and various other organizations. 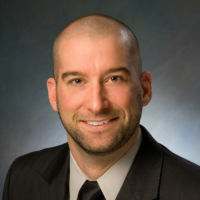 Russell attained his LEED Accredited Professional designation in April of 2008 and is currently involved with a number of associations including the Air Barrier Association of America Technical Committee, National Air Barrier Association Board of Directors, Construction Specifications Canada, ASTM E06, ASTM D08, and American Concrete Institute committees. Rob Aird has been the lead instructor for the EIFS—Doing It Right® program since 2006. 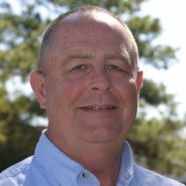 He works closely with builders, contractors, architects and engineers designing and building projects that employ EIFS. 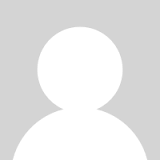 He has extensive experience in all types of plaster, air barriers and in EIFS. He began as a laborer in the trade some 40 years ago and has worked his way through mechanic, foreman, superintendent and then owner of his own company, Robert A. Aird, Inc. of Frederick, MD. 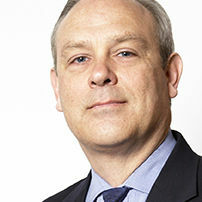 His work area includes the Washington, D.C./Baltimore/Northern Virginia region. His business has been operating since 1976 and employs more than 100 people. Rob is bilingual, and his fluency in Spanish contributes to the success of his business. High-profile EIFS projects include the Pentagon, Hay-Adams Hotel (across from the White House), Marine Corps Base Quantico, Fort Belvoir, Andrews Air Force Base, Fort Detrick, Congressional Country Club and the DC Court of Appeals. Aird, Inc. has also performed work in Grand Cayman, Guayaquil, Ecuador, and Honduras. In 2012, Rob was asked to join the board of the Air Barrier Association of America, ABAA. Robert A. Aird, Inc. is also a contractor member of ABAA. Recently Aird, Inc. joined the Sto Panel Technology group to pre-panelize building exteriors. 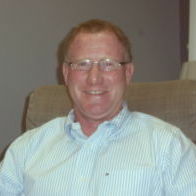 Rob has a master’s degree in counseling psychology (1976) with postgraduate work in Israel and Holland. His undergraduate degrees are in English and sociology. As an active member of the nonprofit Families Plus! in Frederick, Rob returns to his community the support he’s received throughout his life there. 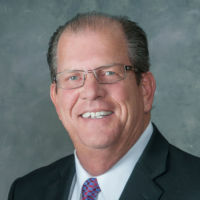 He is President and founder of Division 7 Solutions, Inc, now entering its 31st year of continuous operations and recently sold off his manufacturing firm to an international corporation. Len Anastasi worked in the construction industry for twenty years in masonry, waterproofing and restoration work. 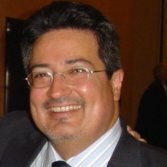 He currently owns EXO-TEC Manufacturing, Inc. which manufactures specialty construction products, EXO-TEC Solutions, Inc. which performs marketing work for various quality and innovative manufacturers of construction products and EXO-TEC Consulting, Inc. which performs consulting services on building enclosure issues for building owners, managers, design professionals and lawyers. In his construction and consulting work, he has performed inspections and / or repairs on over 300 buildings as well as giving expert testimony in trials and reviews on dozens of legal cases. 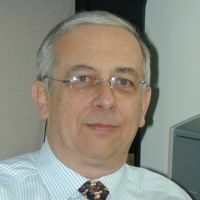 He is a member of ASTM’s E 06 Committee on Building Performance where he has authored both proposed standards as well as proposed changes to existing standards. 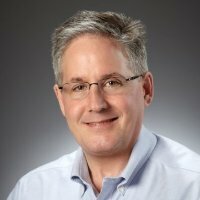 He is a member of the Boston Society of Architects’ Building Enclosure Council where he has presented on several topics and has been sponsored to speak at the Build Boston Exposition, AIA National Convention and CSI National Convention. He has authored several articles and papers on building enclosure performance and has spoken on these topics at several conventions, seminars and meeting. He is currently a member of the Construction Specification Institute (CSI), the International Concrete Repair Institute (ICRI) and the U. S. Government’s Building Enclosure Technology and Environment Council (BETEC). He is also a guest lecturer at the Boston Architectural Center. 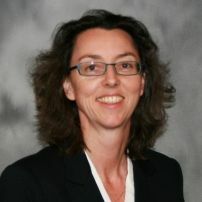 Fiona Aldous is a Principal with Wiss, Janney, Elstner Associates, Inc. located in Dallas, Texas. She holds a post-professional Master’s Degree in Architecture. Her international experience includes forensic investigations of existing buildings, and the design, detailing and installation of various high-performance enclosures for new buildings. She actively serves on ASHRAE technical committees, serves as past Chair of the National Building Enclosure Council (BEC-N), and was a prime author of the BECx industry’s founding document, NIBS/ASHRAE Guideline 3 – The BECx Process. 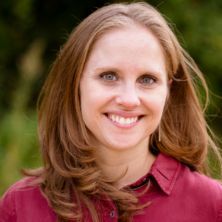 Fiona teaches BECx on behalf of numerous established organizations’ commissioning programs, and is one of the founding members of the Building Enclosure Commissioning Collaborative. She served as a teaching assistant for a construction and building technology course while working on her Master’s degree at the University of Illinois, Urbana-Champaign. 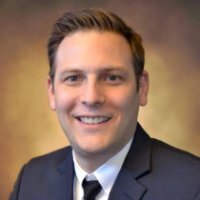 Curtainwall Design & Consulting Inc.
Mike Bingley is a Senior Consultant in the Boston office of (CDC) Curtain Wall Design Consulting. 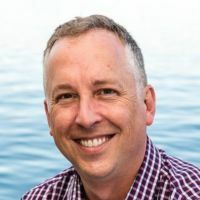 He has a Bachelor’s of Architecture degree and is a registered Architect in Massachusetts and Connecticut. 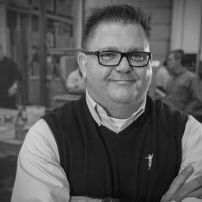 Mr. Bingley has over 20 years of experience in the field of Architecture including the design and construction of multifamily housing, commercial, light industrial, and institutional buildings. His building envelope experience extends from detailing of air barrier systems and includes existing building envelope investigation, evaluation of failed building enclosures, historical analysis, restoration design and repair, field testing, and construction management. Mr. Bingley volunteered and served 3 years as Vice Chair on the Planning Board of his community and Partnered to form his own Architecture firm from 2006-2011. His professional affiliations include BSA, AIA, and NCARB. At a very young age Matthew Giambrone was introduced into the construction industry by his mother and father who owned and operated a general contracting and masonry contracting company. At 17 years old, he started his masonry apprenticeship with local 5 Bricklayers and Allied Craftsmen. 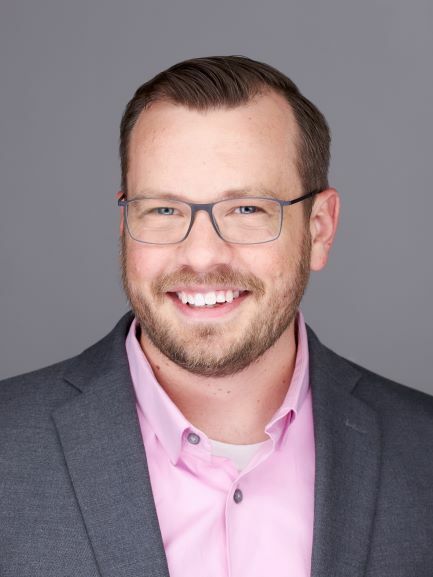 Matthew has experienced almost every facet of the construction industry; including accounting and payroll, jobsite deliveries, large equipment shipping, and installation. In 2010 Matthew became a certified level 3 ABAA installer in spray foam, fluid applied, and self-adhered membranes. 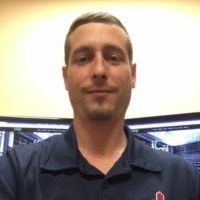 After the passing of his father in 2014, an avid ABAA member and supporter, Matthew took on the role of Estimator and Project Manager for the spray foam company he and his father started, establishing himself in the city of Cleveland as an industry leader. In late 2015, OCP Contractors, Inc. acquired the foam company along with Matthew’s knowledge to create and manage division 7. 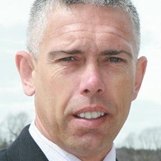 Matthew is a member of the ABAA QAP Committee, Chairman of the Contractors Committee, and is now a member of the Board of Directors for the ABAA. Matthew most recently won the ABAA Excellence Award with OCP. 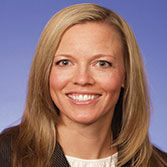 Andrea Wagner Watts is the Commercial Wall Application Technology Leader for Dow Building Solutions. Andrea started her career at Dow Corning as a sales engineer and then continued for 7 years as an Application Engineer within High Performance Building focusing on preventing air and water infiltration through the building envelope. She has successfully helped to develop products including sealants and air/water barrier system solutions. In her current role, she is focused on improving the overall air/water/thermal performance of the building envelope through application innovation and new product development. Andrea has authored articles, papers and conference presentations relating to building air/water tightness, interface details, building science, durability and resiliency and she has 2 patents. She is a LEED® Green Associate and is active in a number of industry organizations including ASTM and is the Co-Chair of the Technical Committee at ABAA. Andrea holds a Bachelor of Science in Civil Engineering from Cornell University.